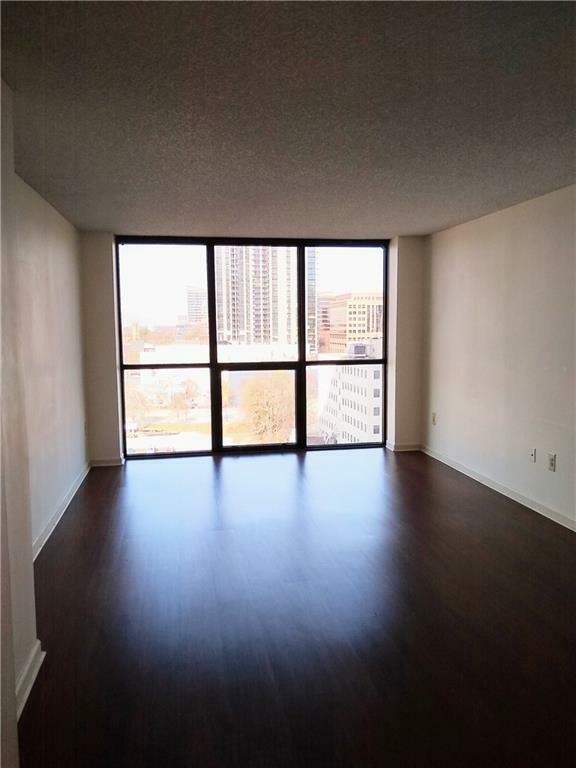 Midtown Living at 1280 West! 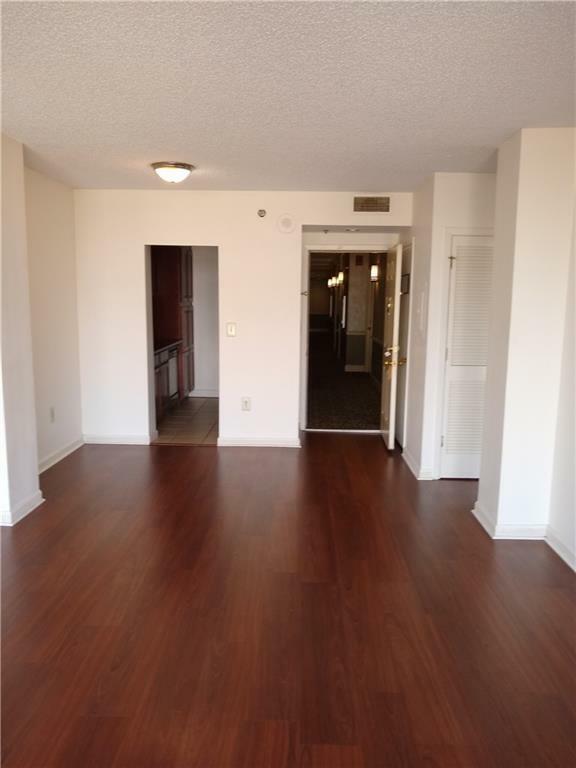 Fantastic one bedroom unit with laminate wood flooring and floor to ceiling windows in living room. 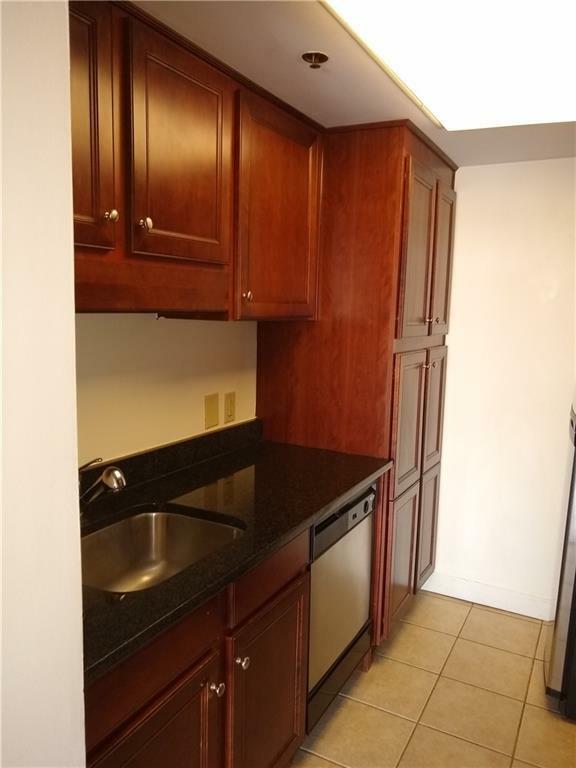 The updated kitchen boasts granite counter tops, stainless steel appliances, and tile flooring. Large walk in closet in the bedroom and amazing views throughout. Top notch building amenities include a full gym, lap pool, tennis, basketball, and racquetball. 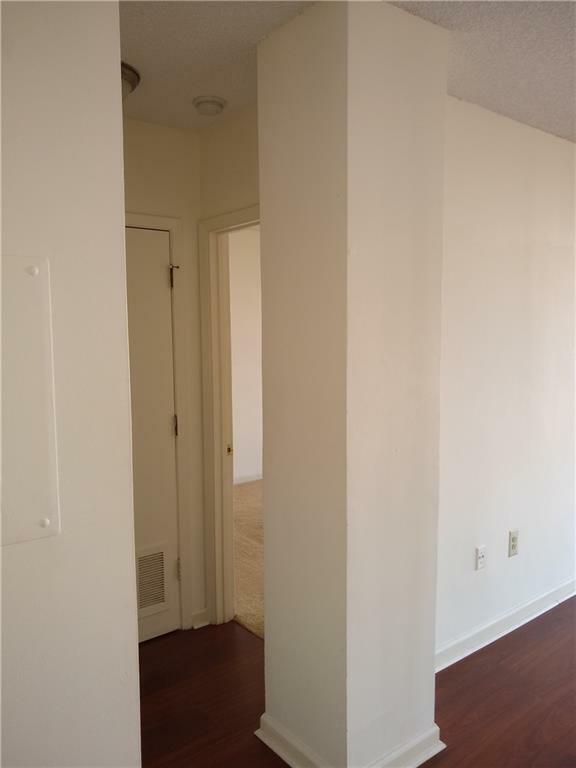 Convenient to Marta, shopping, and dining.